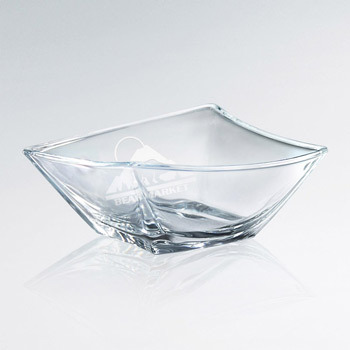 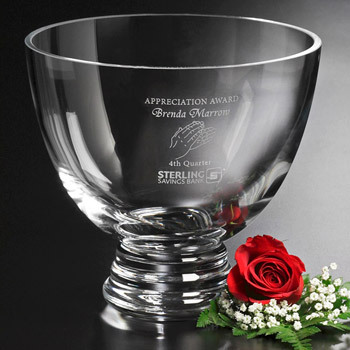 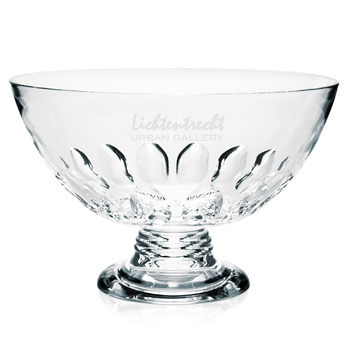 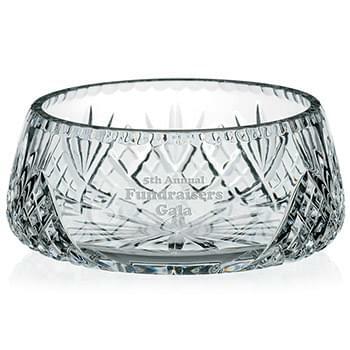 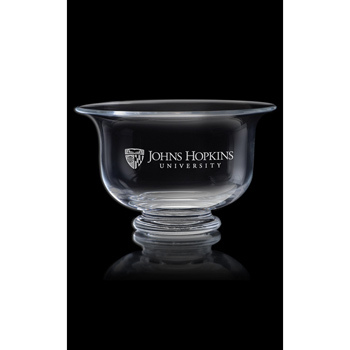 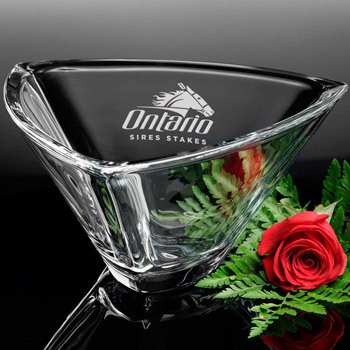 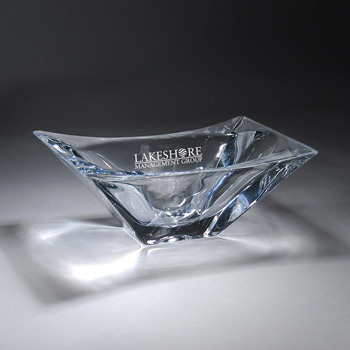 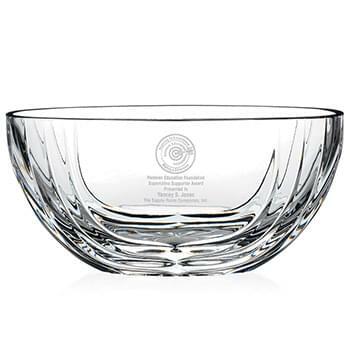 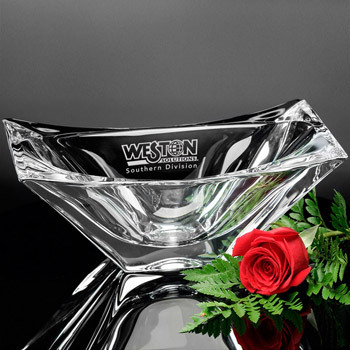 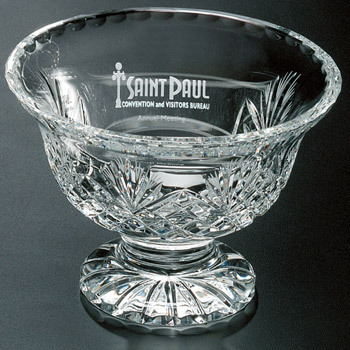 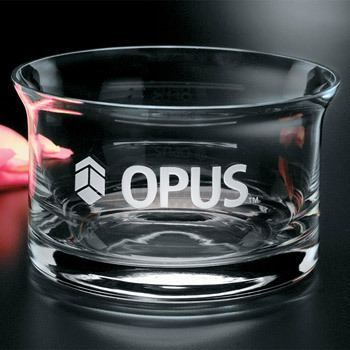 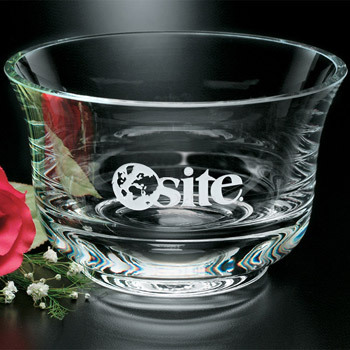 Clear Pedestal Bowl 8-1/2" Dia. 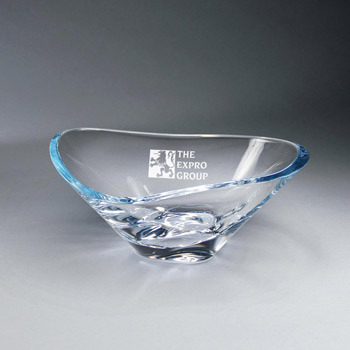 Cobalt Pedestal Bowl 8-1/2" Dia. 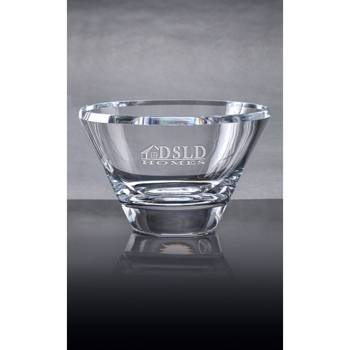 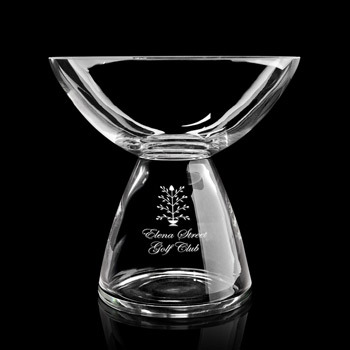 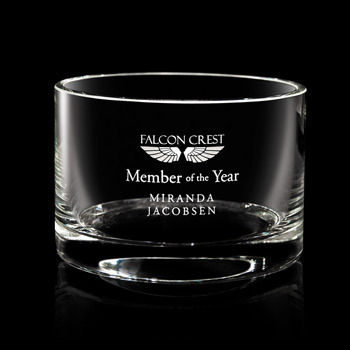 Durham Footed Trophy Bowl 5-3/4" Dia. 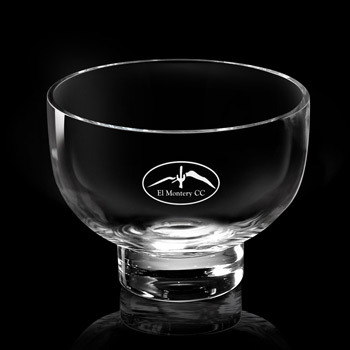 Durham Footed Trophy Bowl 7-1/2" Dia. 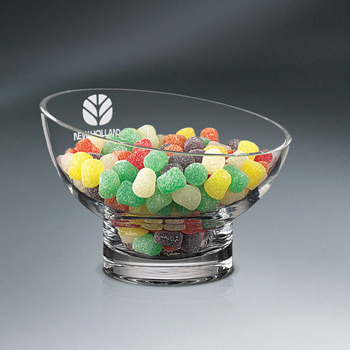 Durham Footed Trophy Bowl 9-1/2" Dia. 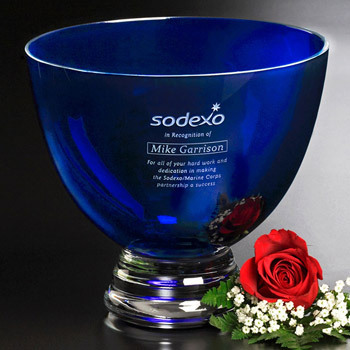 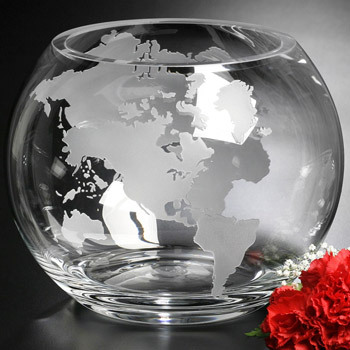 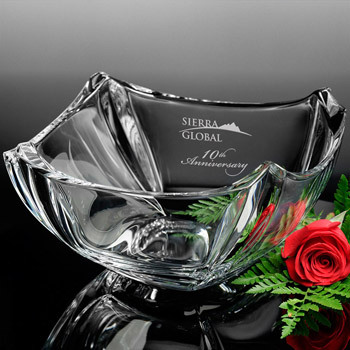 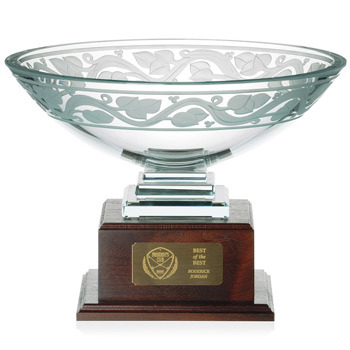 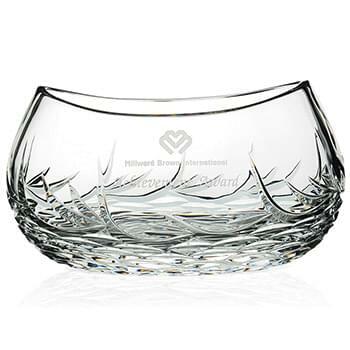 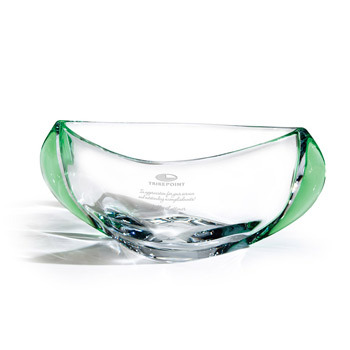 Windermere Global Bowl 5" Dia. 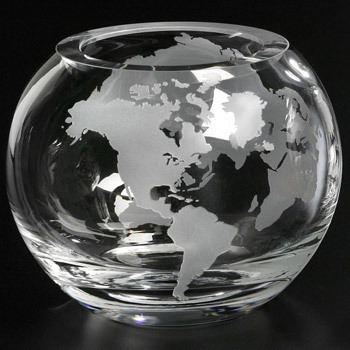 Windermere Global Bowl 7" Dia. 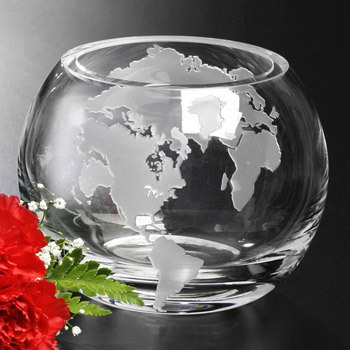 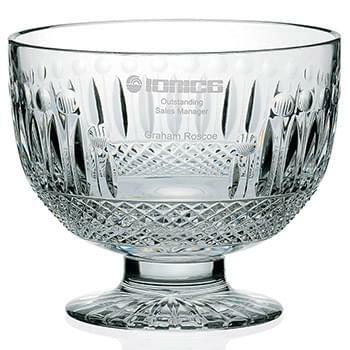 Windermere Global Bowl 9" Dia.